Send Your Real Estate Leads Directly To Riley So That They Can Followup For You! 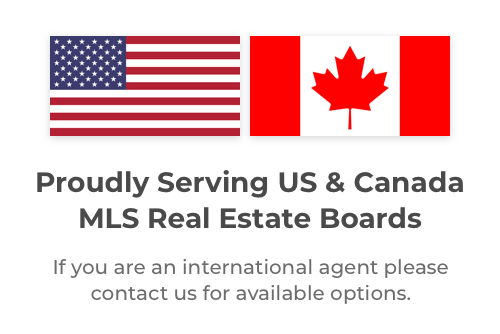 Use Riley & Tennessee/Virginia Regional MLS Together On LeadSites! Riley is your real estate lead followup concierge. Want someone to call, text, and email your leads instantly 24/7? Perfect. They’ll take care of that for you. You can capture leads from SEO with InstaFarm, your blogs, or with your real estate landing pages on LeadSites. And then you can integrate your LeadSite directly with your Riley account to automatically followup with your new leads. How Riley & LeadSites Work Together! Are you tired of sending your clients terrible emails from terrible CRMs? LeadSites integrate with your favorite CRM’s to make it easy for you to bump your lead conversion. Our Path’s app gives you the ability to connect your LeadSite to multiple CRMs, and you can create various routes for different types of leads. For example, you can create a Squeeze pages for referrals and send those referral opportunities down a path designed just for them. Easy Agent Pro has written several email scripts in our help center that you can access when you order your LeadSite. These scripts can be put into any of the 100’s of CRMs and email marketing systems we integrate with to help boost your lead conversion. Easy Agent Pro gives you two blogs per week, our SEO boosting InstaFarm system, and a content driven website. This content gives you more things to send to your leads. And helps you boost conversion. You can use Riley to get more clients and to grow your real estate business. This easy to use tool lets you create landing pages, blog posts, followup sequences, text messages, Google optimized pages, and more. On top of that, we hold daily office hours training sessions to keep you on top of your game.